Manifesting is not new, but creating the right mindset and environment will add to your success of obtaining what your heart desires. Manifesting just means "make it real". It's not magic. Now I love magic but even a magician has a unique mindset and creates the environment for the magic to happen. 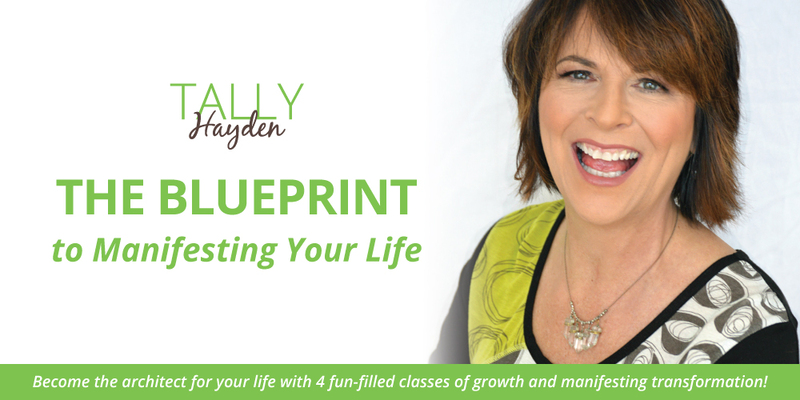 "The Blueprint to Manifesting Your Life" package consists of 4 fun-filled, online classes with a private Facebook group to create community, answer your questions and provide guidance through the program and share success. You will also receive a bonus gift, "The Blueprint Plan", that will continue to guide you after you complete the online course! Your Discounted Investment: Only $347! Your investment discount is for a limited time and ends July 20th so act now to create magic for your life! Those who enroll by July 6th will also receive a FREE coaching call with me. Remember, your discount and extra bonus opportunity are only available for a limited time, so claim your package now before they go away!